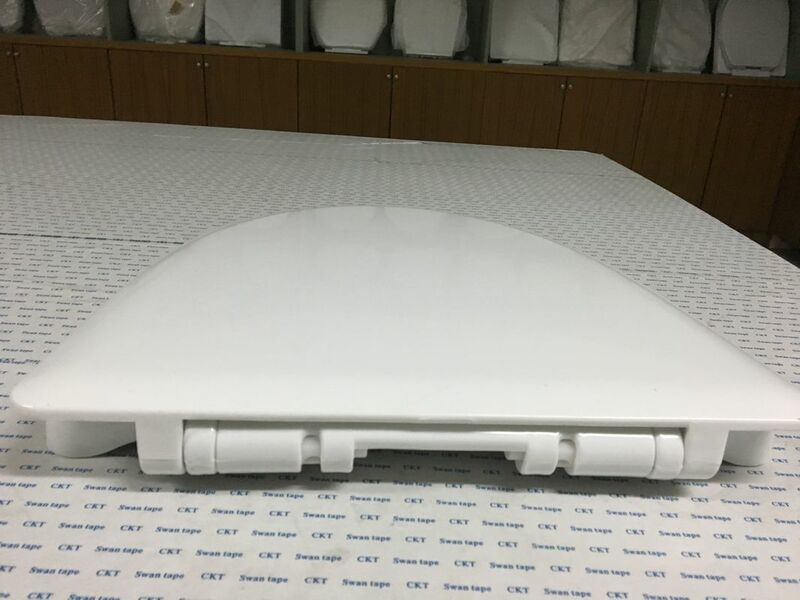 Quick release of toilet seat hinge function. 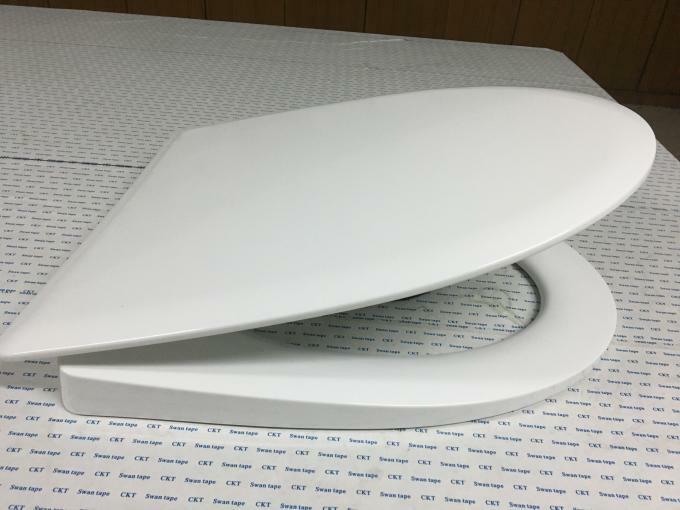 The toilet seat is made of highly durable thermosetting plastic and is durable. the same time, training a responsive, powerful sales and service network team, at home and abroad have a high reputation and reputation, make the brand become a nationally renowned brand!